When It comes to dental benefits, millions of people each year are busy bringing in the New Year but are leaving money on the table with unused dental benefits. 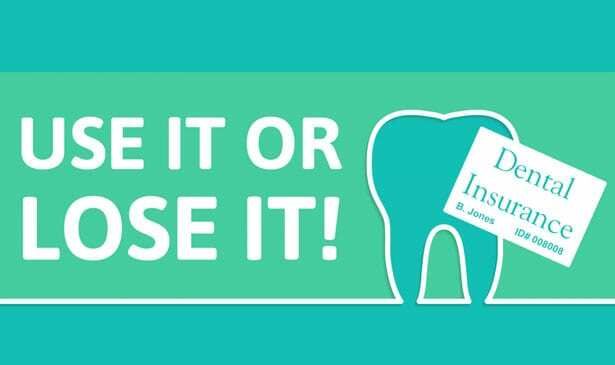 Many insurance companies have a benefit deadline on December 31st, and this means any of your unused benefits don’t roll over into the New Year for most dental plans. I hope you will make your appointment with your dentist ASAP so you wont leave money on the table for this year. In the next Tooth Talk I will discuss why you should use an FSA account before the end of the year.